i have no idea what it means. i had first posted this photo in january 2008 and a couple of people tried to decipher the meaning. view that post and its comments here and perhaps you can come up with a better explanation. Thankfully, he's a bad speller. hmm... could somehow he mean tips? It would make sense in context -- if not in word choice. I love tuk tuks, too. 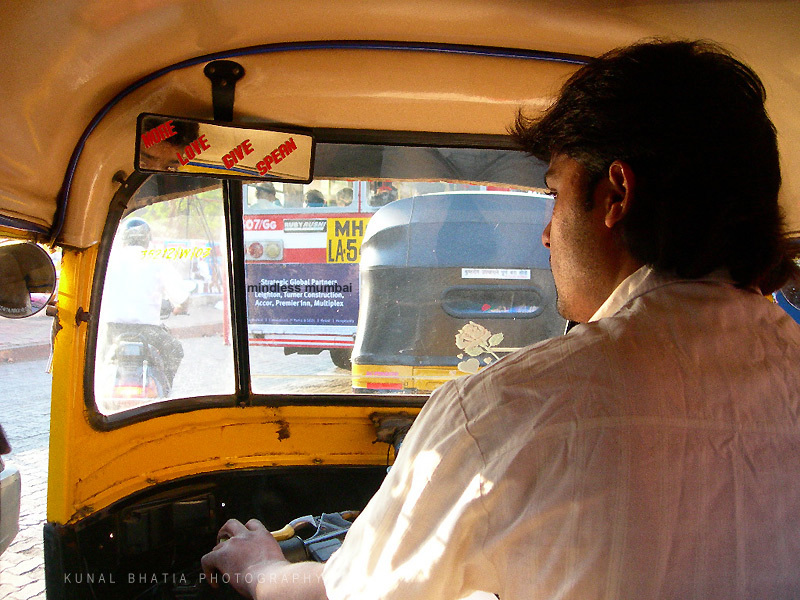 I recently took a ride in one in Mysore driven by "the mysore tiger" as he called himself. It was the scariest, but most fun ride I ever had. It's as confusing as love. Super find. maybe im wrong but it says "more love give sperm?"